SKA Mall Pekanbaru is the largest shopping centre in Pekanbaru. This modern shopping mall is located less than 100 meters from Swiss-Belinn SKA Pekanbaru and can be reach within walking distance. 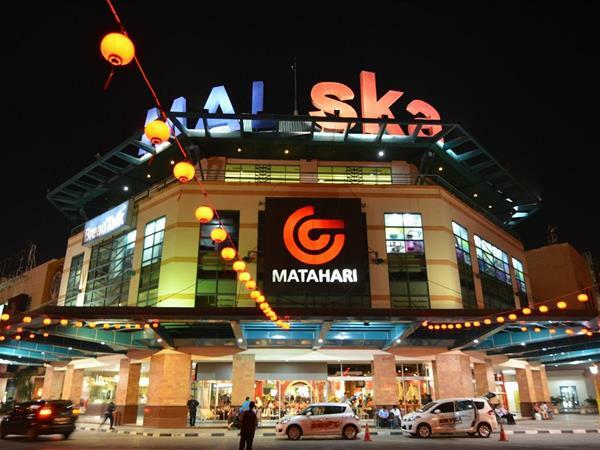 SKA Mall Pekanbaru is the most visited mall in Pekanbaru because the tenants are complete from restaurant outlets to electronic household store.